Cumin is a delicious spice native from the east Mediterranean to India. 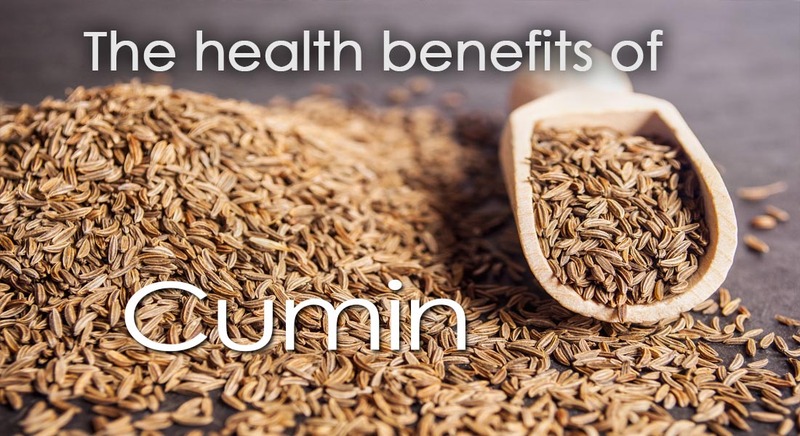 It is fragrant and adds a great flavor to your dinner table but did you know that research is showing that cumin is also great for your health? Research has shown that cumin seeds may have an antioxidant property that can help you live a healthier life. Cumin seeds are a great source of phytochemicals that act as antioxidants. 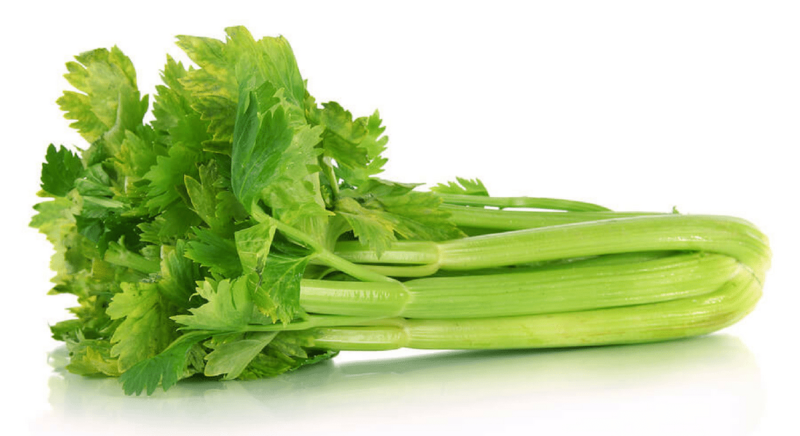 Phytochemicals act as scavengers of free radicals that cause an oxidative stress. 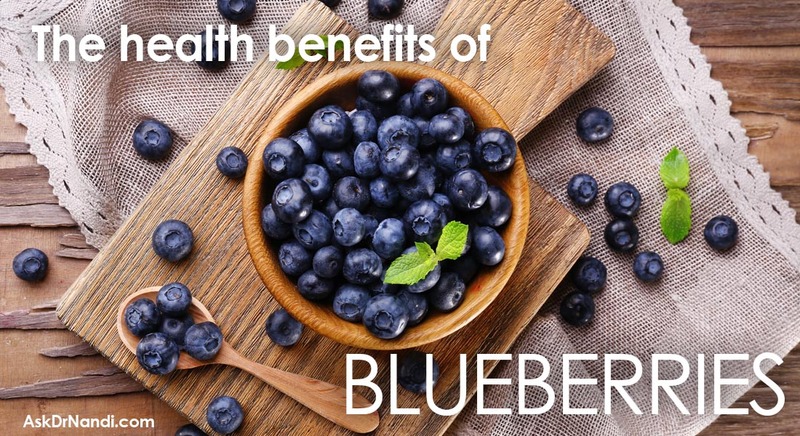 Oxidative stress has the ability to cause cancer, inflammation and other diseases over time. Recently, cumin was shown to be able to protect the animals from being studied from developing tumors in their stomachs or livers. There has been some great promise shown by researcher in regards to the antibacterial quality of cumin. Recently, a paper was published that showed that cumin seeds when eaten helped to battle infection. Cumin seeds showed promise even against antibiotic resistant bacteria such as methicilin-resistant Staphylococcus arueas (MRSA) Researchers believe that the essential oil in cumin has a compound called cuminaldehde which has the antibacterial properties. Cumin is being studied for its ability to help control blood pressure. Ground cumin contains very little sodium which can help to prevent or lower high blood pressure. Recent research found that volunteers who took just 5 mL. of black cumin oil daily cut their systolic and diastolic blood pressure in just eight weeks, More research is needed to be done before it can be concluded as truth. 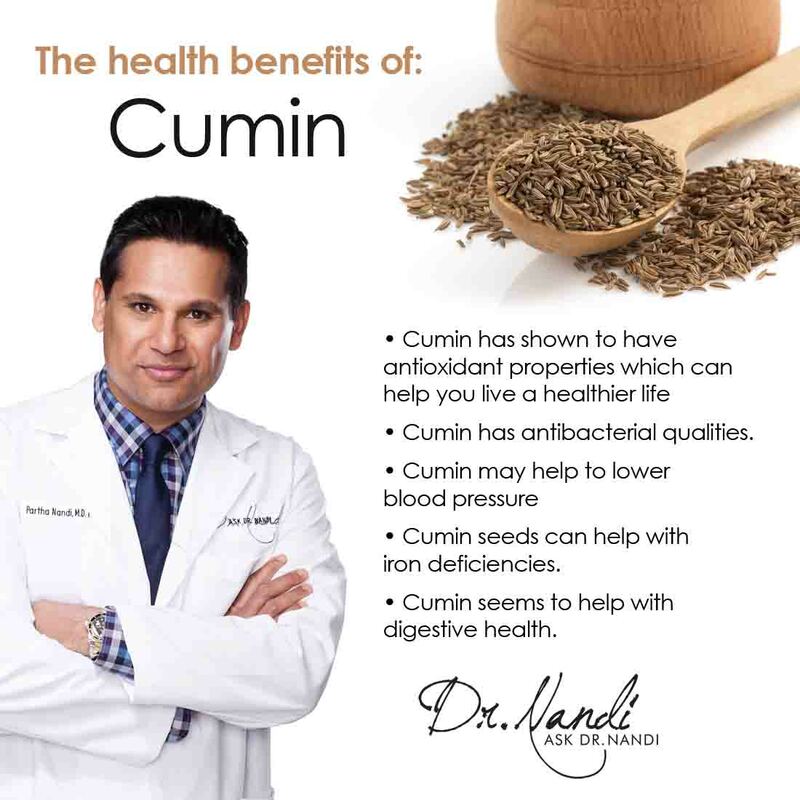 If you have been told that you suffer from an iron deficiency, add cumin to your diet. 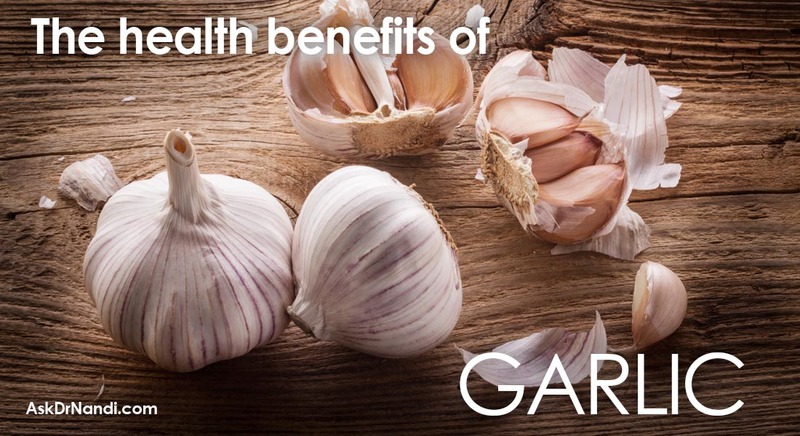 1 teaspoon of cumin adds 4 milligrams of iron to your diet. That is nearly 22 percent of the daily value suggest for an adult. 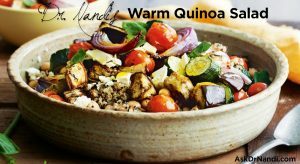 Iron is an essential mineral for proper metabolism in the body. Iron is a component of hemoglobin in healthy red blood cells. Symptoms of iron deficiency include shortness of breath and muscle weakness. Children, adolescents and women of child-bearing age are at higher risk for iron deficiency. Over centuries the cumin seed has been used for digestive health. Scientific research has begun to show that the reputation of cumin and its digestive health properties are true. Cumin may stimulate the secretion of pancreatic enzymes, compounds necessary for proper digestion and nutrient assimilation. Scientists are studying the effects of cumin on respiratory disorders such as asthma and bronchitis. 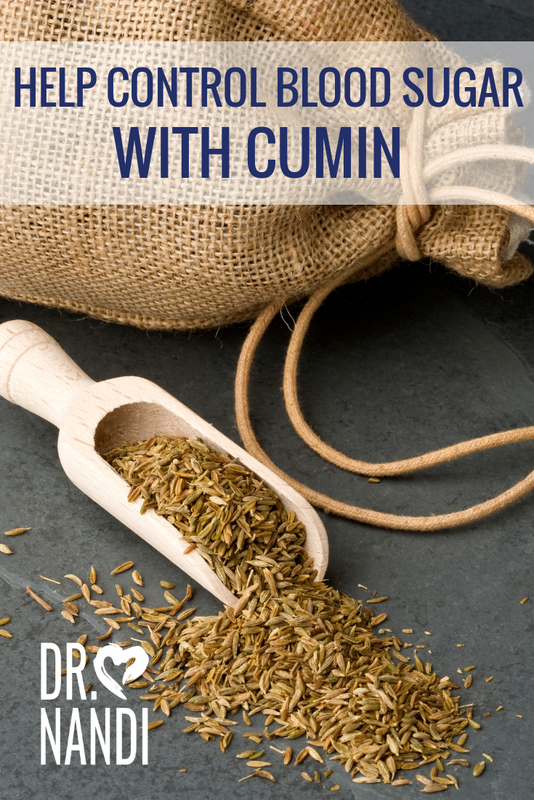 Research shows that cumin can act as an expectorant to help loosen phlegm and mucus in the respiratory tract. This makes it easier to eliminate them from the system via sneezing or coughing up and spitting. 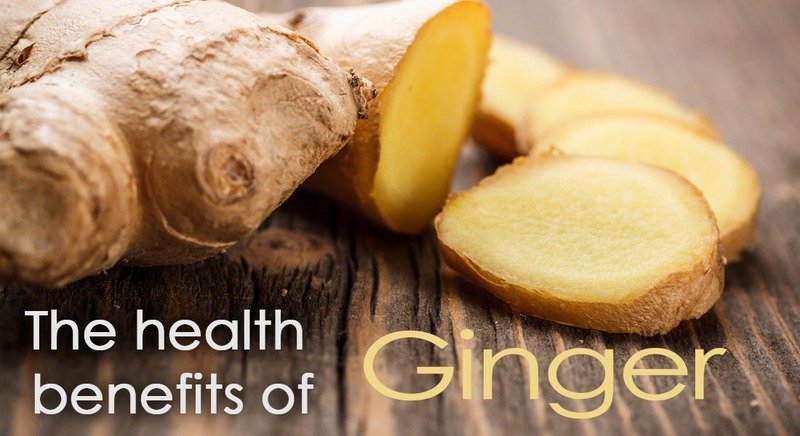 When phlegm and mucus is eliminated from the body it can inhibit the formation of additional material and help to heal the initial condition that led to its formation in the first place.